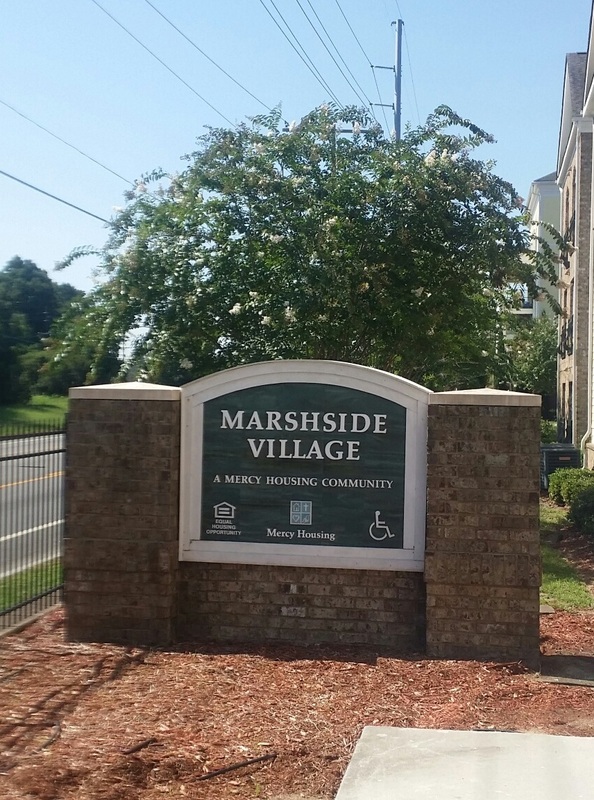 Marshside Village is owned by Marshside Village, Inc., sponsored by Mercy Housing Southeast (www.mercyhousing.org/southeast), and professionally managed by Housing Resource Center, Inc.
Marshside Village is a non-profit, multifamily affordable housing development; designed for those ages 62 years and older. one, two-bedroom/one bathroom – non revenue unit for the resident manager. 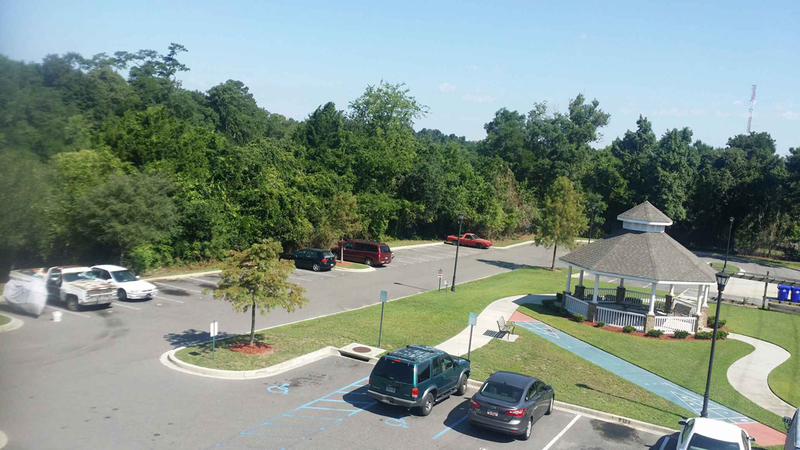 Completed in 2007, Marshside Village offers 48 high-quality, affordable housing units to low-income seniors in North Charleston, South Carolina. Marshside Village is affiliated with Mercy Housing Southeast, which was founded in 1997 by the Sisters of Mercy of North Carolina and the Sisters of Mercy of Baltimore. Additional Mercy Housing Southeast is a wholly owned subsidiary of Mercy Housing, Inc., a national, not-for-profit developer, manager, and owner. 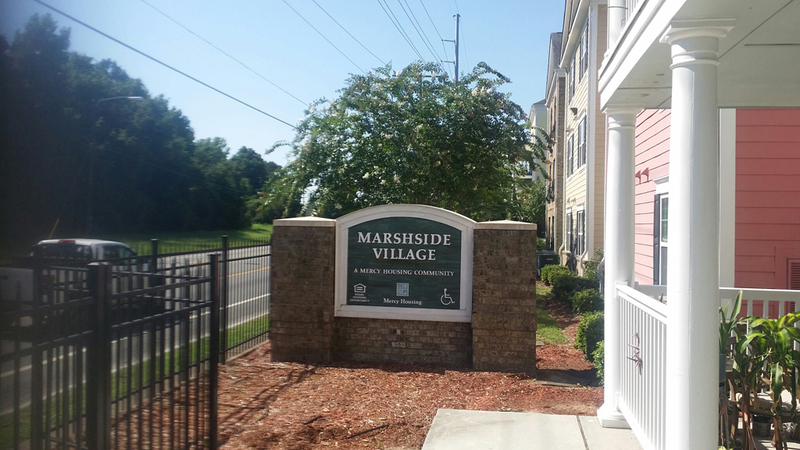 Marshside Village is a rental apartment community with units restricted to seniors (age 62 and over) due to the regulatory guidelines set forth by the U.S. Department of Housing and Urban Development (HUD). The property will accommodate disabled senior resident that are mobility, hearing, and/or sight impaired through specially designed & equipped units. The Project Rental Assistance Contract (PRAC) from HUD allows resident to pay only 30% of their adjusted income towards rent and utilities. 48 units of housing for seniors featuring one – and two-bedroom apartments. 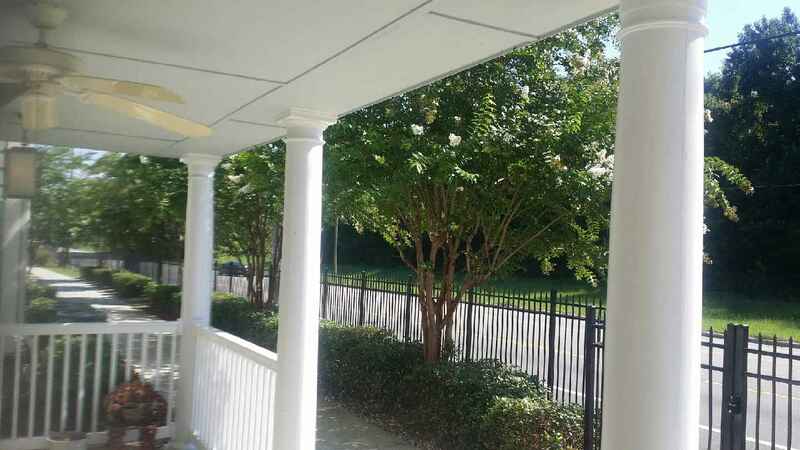 Available to seniors making no more than 50 percent of the area, median income. Residents pay only 30 percent of their income for rent. 10 percent of the units are fully handicapped accessible and two units are equipped for those with audio/visual impairments. A non-profit organization based in Atlanta. 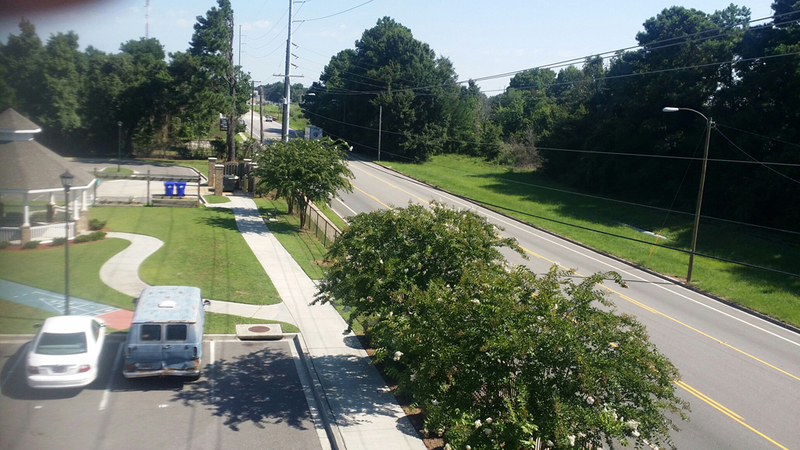 Formed in 1994, HRC develops, owns, and manages affordable housing in the Southeast.